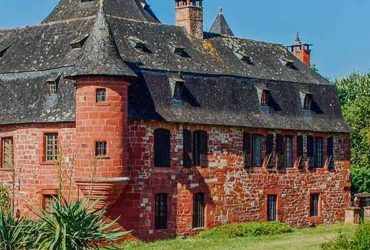 With a rich historical heritage and an exceptional natural setting, the Dordogne Valley is full of tourist attractions: between prehistoric sites, medieval villages, castles, natural curiosities and gourmet gastronomy, your stay promises to be well filled. 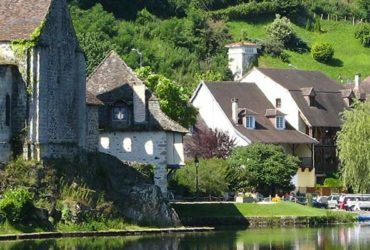 From the campsite in Corrèze, discover this beautiful region. For unforgettable holidays in Corrèze, go for our Gibanel campsite! The Dordogne Valley is famous for the incredible density of castles it houses: do not miss the Merle towers and the castles of Castelnau-Bretenoux or Fénelon, Montal for the Renaissance, or the castles of Hautefort and from Pannonia representing the 17th and the 18th century. Country of art and history, the Dordogne Valley is also rich of many exceptional sites, ranging from prehistoric heritage to the highest places of the Middle Ages. 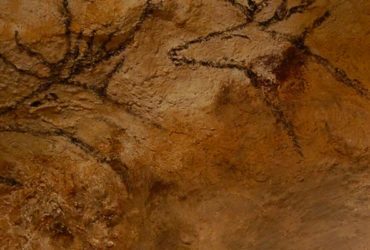 Paleontology and prehistory enthusiasts will appreciate the cave paintings of the Cave of Wonders, the Neanderthal Man Museum in La Chapelle-aux-Saints, and the Archeosite des Fieux in Miers. 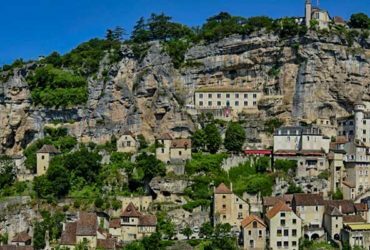 The architectural heritage of the towns and villages of Dordogne also testifies to the life in the valley during the Middle Ages and the Renaissance: among the must-see attractions is the fairy religious city of Rocamadour. 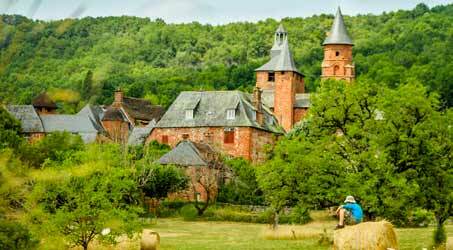 The natural heritage of the Dordogne valley is among the richest and most varied in France. 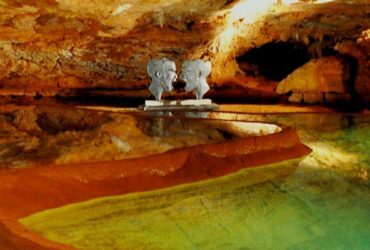 The extensive network of rivers, partly underground, gave birth to the most beautiful caves concretions: during your stay, consider visiting the caves of Lacave, the caves of Presque, as well as the unmissable gulf of Padirac. 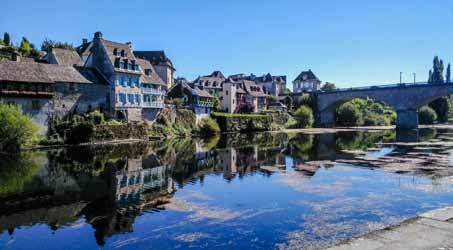 From its source on the Puy de Sancy to the estuary of the Gironde where it joins the Garonne, the Dordogne is an abundant watercourse that crosses landscapes of character from the Massif Central to the Aquitaine Basin. 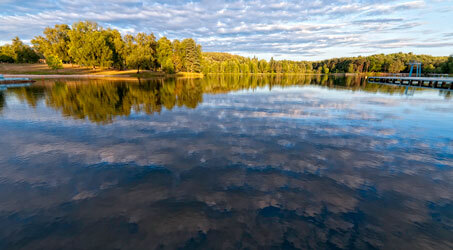 Classified World Biosphere Reserve by UNESCO, the Dordogne has carved in its path sublime landscapes. Many hiking trails, including aquatic, can see the variety and discover the extensive network of streams that feed the river. 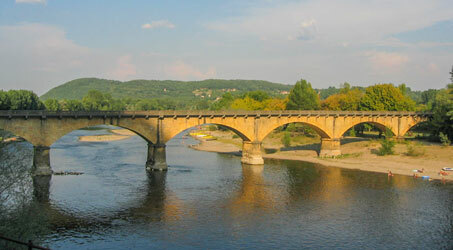 The Dordogne is a great playground for boating and water sports enthusiasts. The ten dams that punctuate his bed gave birth to large expanses of calm water conducive to swimming, fishing, barge rides and family practice paddle, pedal boat or canoe. These dams are also points of interest to visit, to discover the mechanisms of hydroelectricity and to benefit from breathtaking views. In other places, the waters of the Dordogne are lively, promoting the practice of hydrospeed, sports kayak and adventure courses. 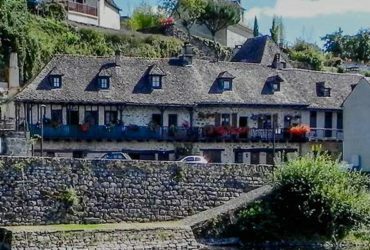 The Dordogne Valley is home to many charming villages. 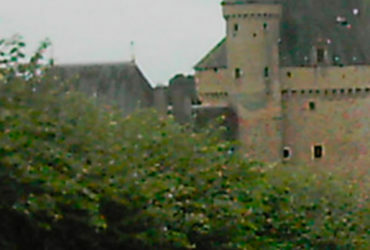 Among them, several are classified “Most beautiful villages of France” and particularly deserve your attention for their beauty and the wealth of their heritage: Autoire, also known as “Little Versailles”; Carennac, whose Renaissance houses line the river around the castle of the Deans; Collonges-la-rouge, the “city of 25 towers” of red sandstone; the medieval village of Curemonte, rich of 3 castles, 3 churches and 3 fountains; and Loubressac, perched village that offers a unique view of the valley.